The drive up was around 5 hours from London. We packed everything we needed for the long weekend and off we went. We were staying in this cosy apartment called The Stables. Our apartment was called The Round Window that occupies the roof space of a 19th Century stable. The round window is thought to be where they used to throw hays to the horses! Our apartment was so special and it made our trip so memorable. Have a look at our apartment tour video! 2. It feels like home away from home! Our 1 bedroom apartment had everything we needed, much like our own apartment in London. 3. Privacy is limited in a hotel like when people knock on your door for house keeping. At this apartment, we were left to do our own thing and our own time which was so very nice! 4. Price- it is obviously much than staying in a hotel, plus you get to make your own food. What’s so great about The Stables? – The beautiful round window that lets all the light in. It was a great place to just sit and watch the world go by! Thank you The Stables for having us! This entry was posted in Lifestyle, Product Review, Travel, Uk, Uncategorized and tagged apartment, booking.com, cumbria, holiday, holiday home, hotel, hotel review, lake district, review, staycation, Travel, Uk, UNESCO by chausadventure. Bookmark the permalink. 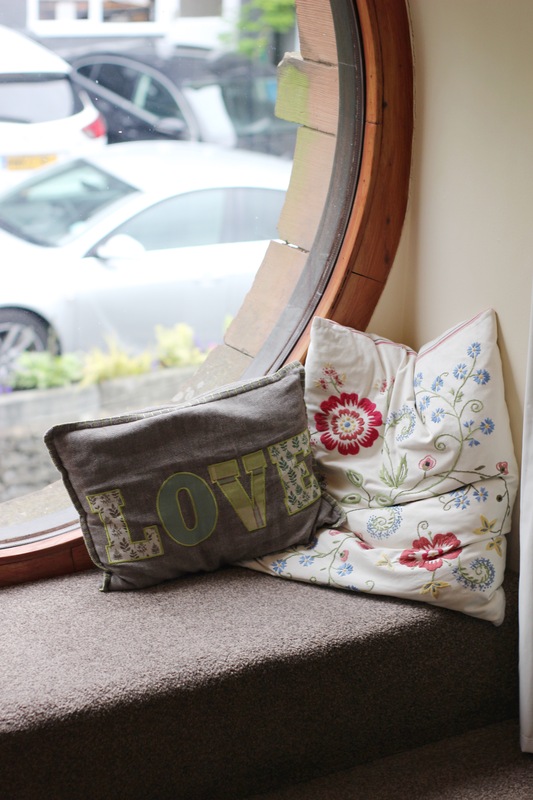 You know I love cosy little staycations, they are peaceful, laidback and relaxing. This little place in Lake District looks like a place I would enjoy, thanks for sharing the experience. It really was so relaxing! Excellent pictures and review of this property! Thank you! Self-serviced apartments are great way to experience ‘living’ in a new place. It’s my favourite type of accommodation these days! Looks like a lovely stay! 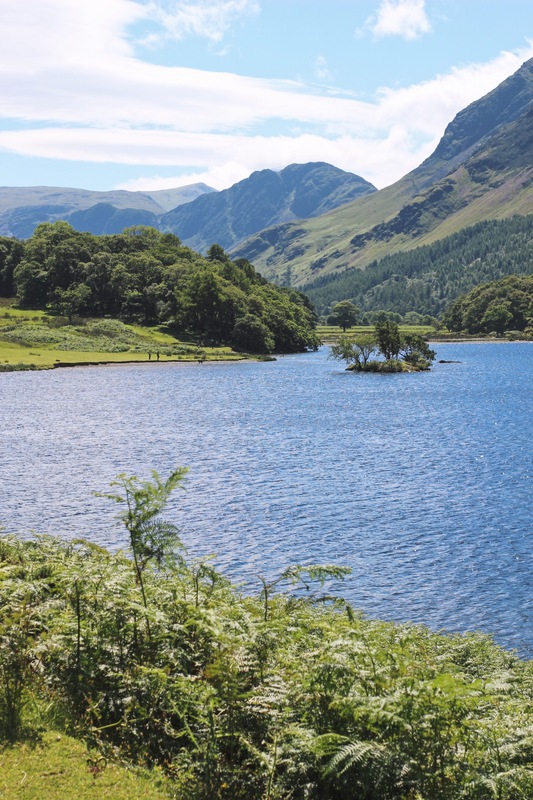 The Lake District is on our to-do list next time we go to the UK! All the more reason now that it is an UNESCO site! Everything looks gorgeous there! We tend to have cottages by the lakes and this would be a perfect vacay for me!